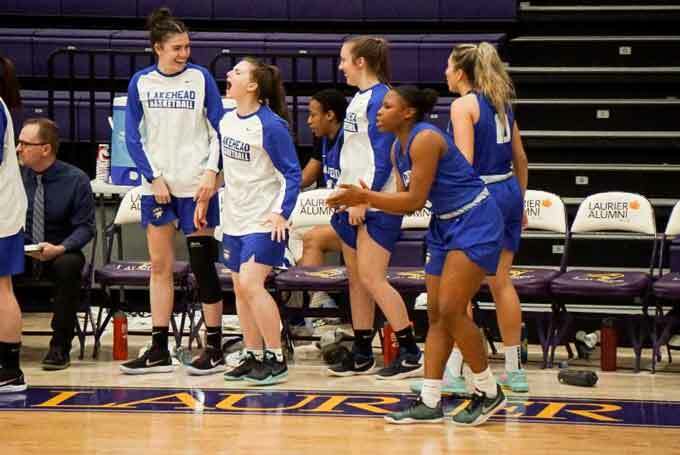 THUNDER BAY – SPORTS – Lakehead’s women’s basketball team swept yet another weekend tonight after defeating the Laurier Golden Hawks 76-59 in Waterloo. 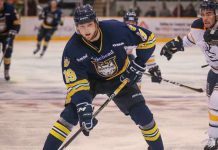 Lakehead improves to 18-4. Lakehead came out of the gate hot, pushing out to a 17-4 lead early. Laurier scored the first bucket of the game, which the Thunderwolves countered with 14-straight points. Lakehead finished the first quarter up 29-13 and added another 14 in the second, making it 43-24 at the half. 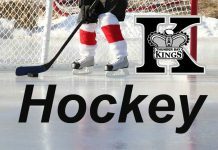 Playoff tickets will go on sale on Friday, February 15th at 5:30 pm. Tickets will be available for purchase at the CJ Sanders Fieldhouse, or online here.